RAPID CITY, S.D. 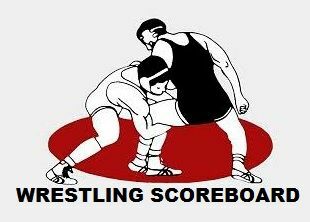 - Rapid City Stevens dominated the middle-weights and captured a 39-21 victory over Sturgis in a wrestling dual Thursday night. Stevens got wins from Cody BeVier at 126 and Spencer Stockman dominated at 132. Brandon Sharkey also got a win over Carl Nash in the 138 pound match and Cooper Voorhees captured the 145 pound title. Sturgis got wins from Shae Owens at 113 due to forfeit and Bailey Brengle won at 152. In the heavy weights, Joel Carpenter got a win over Hunter McMath at 220 pounds. In other wrestling action, Rapid City Central rolled over Spearfish 46-27. Both teams crowned winners until the middle-weights, when Central went on to win five of six matches to secure the victory.